If you want to dive and see the world, Sea Hunt Scuba can make it happen! Once or twice a year Sea Hunt Scuba will go out the country for a week or more to some of the world's best diving locations. Below are just some of our favorites. 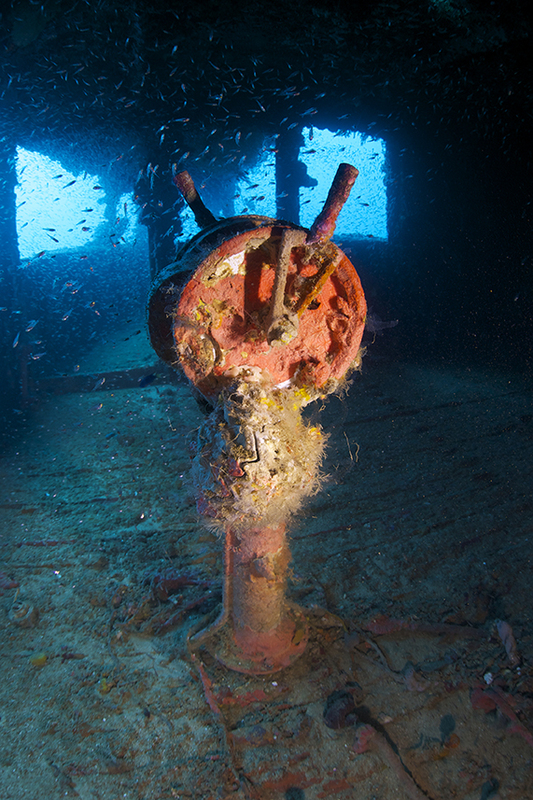 Visit our current dive schedule page for upcoming trips. 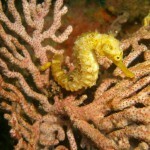 Cozumel is Sea Hunt Scuba favorite Caribbean diving destination. 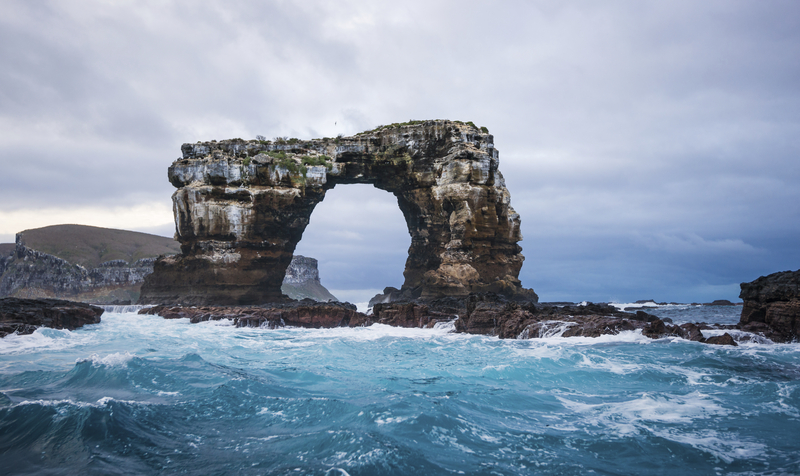 It is home to a variety of underwater vistas and a range of locations appropriate to all experience levels, from spur and groove reefs to walls that drop off into great blue depths. 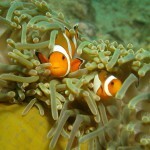 Swim throughs and impressive marine life are experiences a diver can enjoy several times a day. Don’t forget the cave snorkeling on the mainland. What a trip! 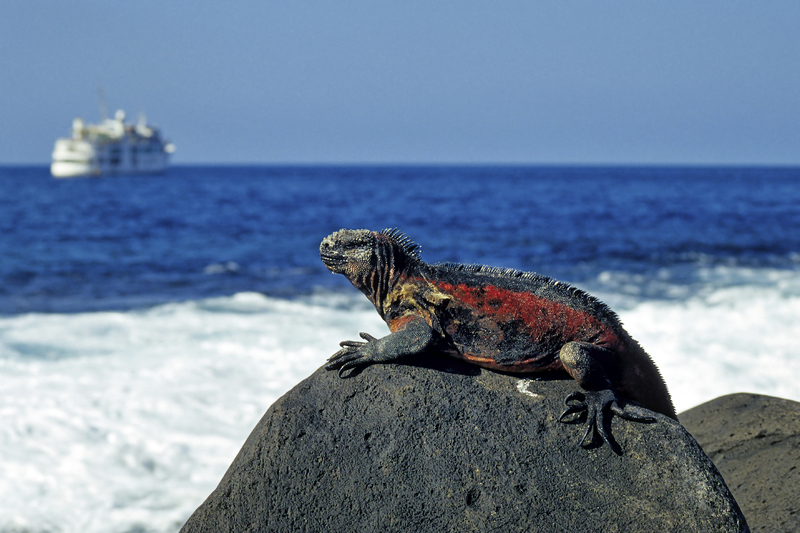 Swept by both the cold waters of Antarctica and warm currents from the tropical Pacific, the underwater world of the Galapagos is as uniquely enchanting as the islands themselves. Here penguins swim with tropical fish and iguana feed underwater. Fur sea lions, hammerhead sharks, turtles and the magnificent mantas are just a fraction of the species that thrive in one of the world’s top dive spots. Truk is located about 600 miles east of Guam, Micronesia. Diving in Turk Lagoon is an adventure you will never forget. 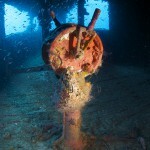 WWII wrecks are scattered across 77 square miles. The wrecks are covered with life. There are over 300 varieties of hard and soft corals. On the outer reef you'll find mountains of coral that stretch as far as the eye can see, and drops off into the abyss. Here it is not unusual to see pelagic sharks. This is also where we do our exciting shark dive. Thailand’s best is found in the Andaman Sea. The Similan Islands, Phi Phi Islands, Richelieu Rock, Hin Daeng, Koh Raja and Shark Point is where the warm clear water draws large schools of tropical fish, manta rays, and the awe-inspiring whale shark. 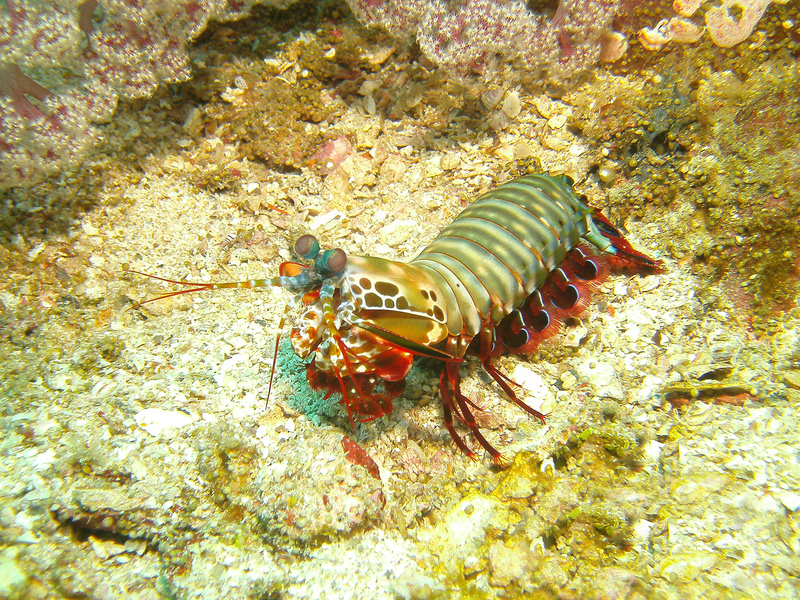 The wealth of aquatic life will delight underwater photographers and marine naturalists when scuba diving Thailand. The Republic of Palau, in Micronesia, is 900 miles southwest of Guam, the Eastern Pacific Ocean. Palau's mushroom-shaped rock islands offer a variety of exciting dives: WWII wrecks, shark-infested channels, blue holes, a freshwater lake with sting less jellyfish and even a few caves. There are also sheer walls covered in lush soft corals and huge anemones. Bahamas Visited 1994, 1995, 1996, 1998, 1999, 2002, 2005 and so on. The Bahamas are located only 60 to 100 miles east of South Florida. Sea Hunt Scuba visits this area every few years. Nassau, Port Lucayca, Free Port, & Bimini are a few we see regularly. 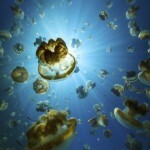 The Islands of The Bahamas offer an array of dive experiences like no other destination in the world. 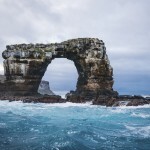 There are sunken Spanish galleons, inland blue holes, caves and forest-like coral reefs, teeming with marine life. Excellent visibility and calm, warm waters made this Cayman Islands vacation a scuba diving favorite. On the Cayman Aggressor IV, Sea Hunt Scuba divers explored the walls and shipwrecks of Grand Cayman, Little Cayman and Cayman Brac. 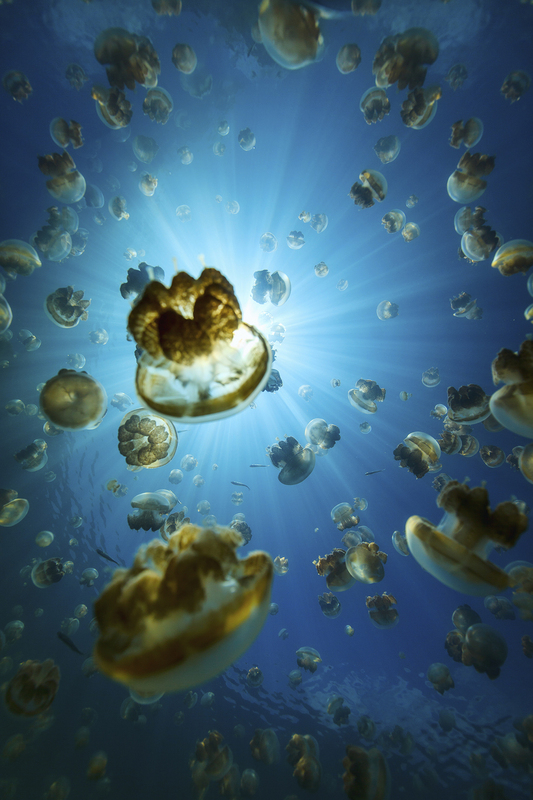 Hawaii’s volcanic underwater topography is a diver's wonderland. Lava tubes, bommies, arches and huge craters create a spectacular backdrop for Hawaii’s many indigenous species of butterfly fish. Photographers delighted in the many patient subjects like Spanish Dancers, turtles, mantas and frogfish. The second largest barrier reef in the world is located in the Caribbean Sea, just off the coast of the small country of Belize. The jungle mainland is just loaded w/ Mayan ruins some of which are still waiting to be discovered. 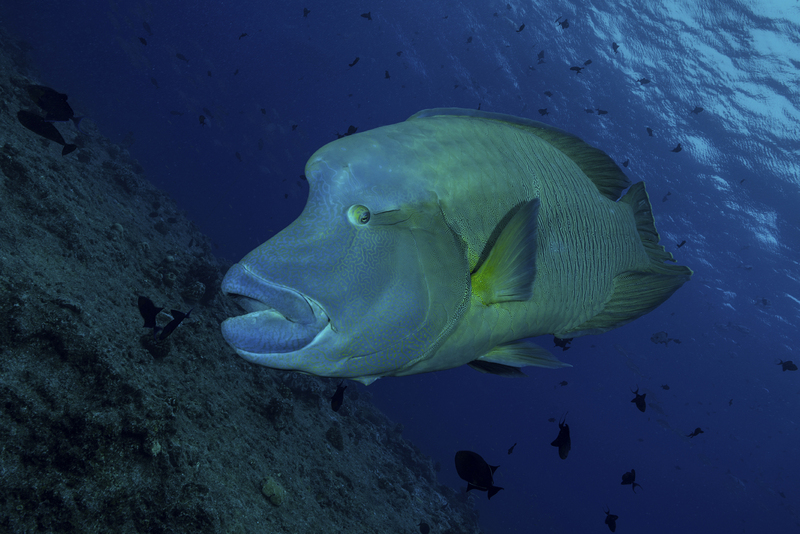 Diving sites like Light House Reef and the world famous Blue Hole make this area a dives paradise. Wow! 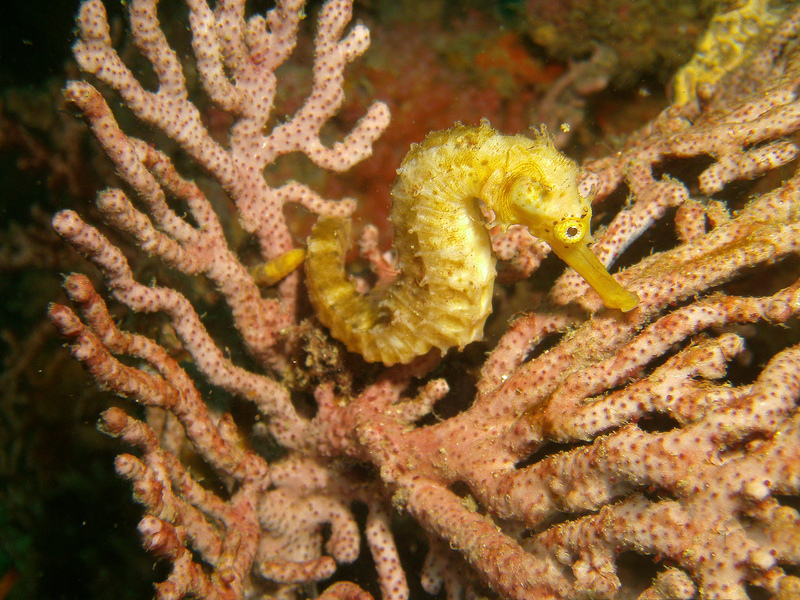 This one of the best trips Sea Hunt Scuba has ever done. The atoll islands, in northern Tahiti, made for exciting high-speed drift dives. Hammerhead sharks, mantas, dolphins, sail fish, & very large schools of fish made this trip stand out. Kangaroos, Great Barrier Reef, Aires Rock, Bill Bongs, Sydney, Outback, Kawala Bears, Didgeridoos, Crocks, Rain Forest, and Great People are just some of what we saw. Two weeks of travel bliss. Fiji is a remote group of over three hundred islands in the South Pacific that are characterized by white sands and clear blue seas with lush vegetation on land. 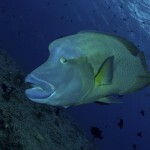 Much of Fiji remains unexplored as far as diving is concerned. 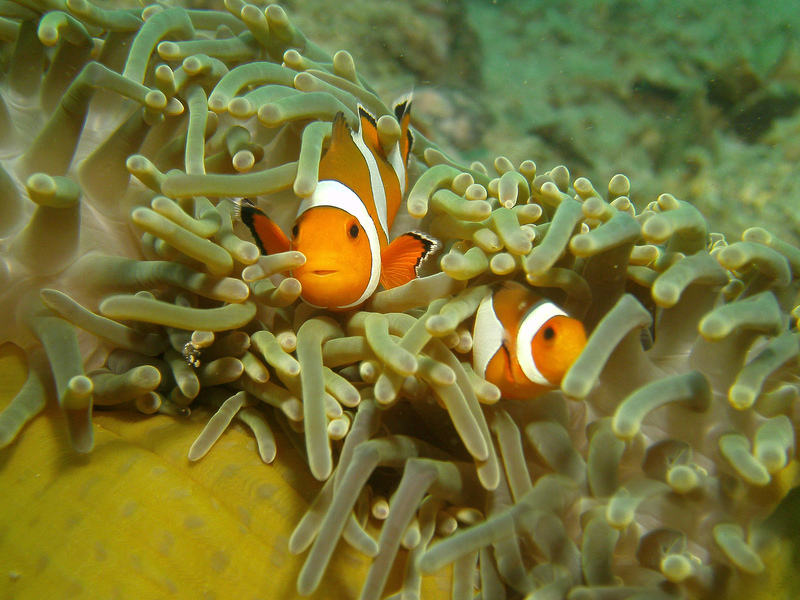 The coral is colorful with brain corals and fan corals, and the fish life is diverse. Fiji is South Pacific diving at it’s best. Located about 250 miles off Cabo Stan Lucas Mexico is an island group we called Socorro. 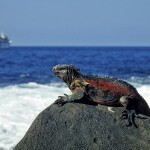 They are wild, remote and unpredictable and have been called the Mexican Galapagos. This area is famous for up close and personal encounters with the Giant Pacific manta ray, which can grow to 22 feet from wingtip to wingtip. We saw sharks, sharks & more sharks. This was the best big animal trip Sea Hunt Scuba has ever done. 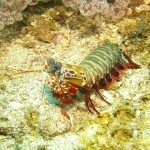 Normally twice a year Sea Hunt Scuba goes to out of the country group dive trips. Bellow is a few other places Sea Hunt Scuba has visited.